JUSTIN BIEBER LIVE IN CONCERT! 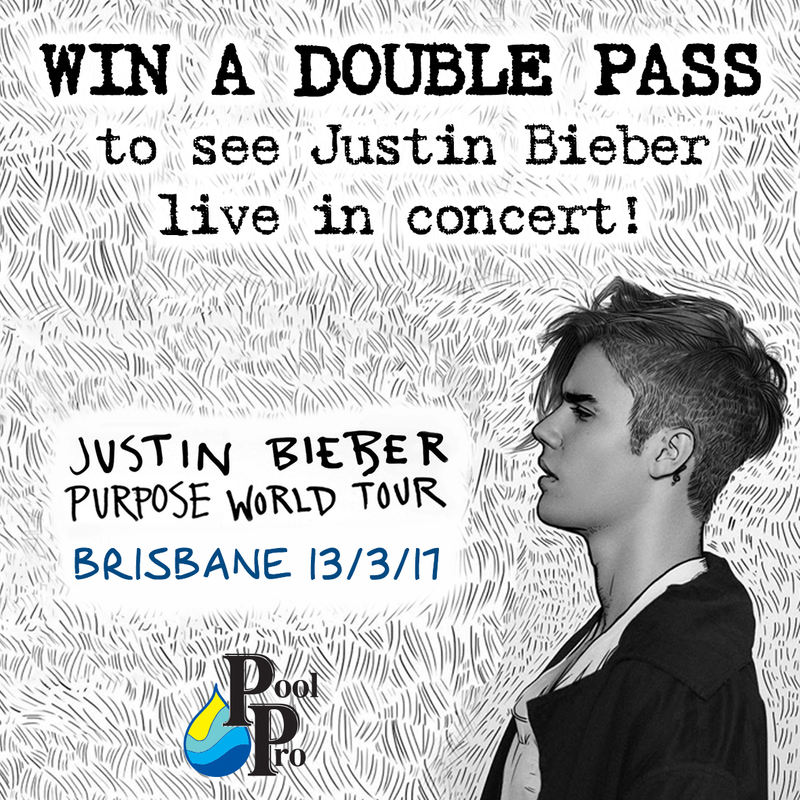 JUSTIN BIEBER'S 2017 PURPOSE WORLD TOUR for his Brisbane performance at Suncorp Stadium on Monday the 13th of March 2017! the competition post, stating that you've "Liked" our Facebook page. Queensland! The winner will be drawn on Tuesday 28th of February and notified via Facebook.